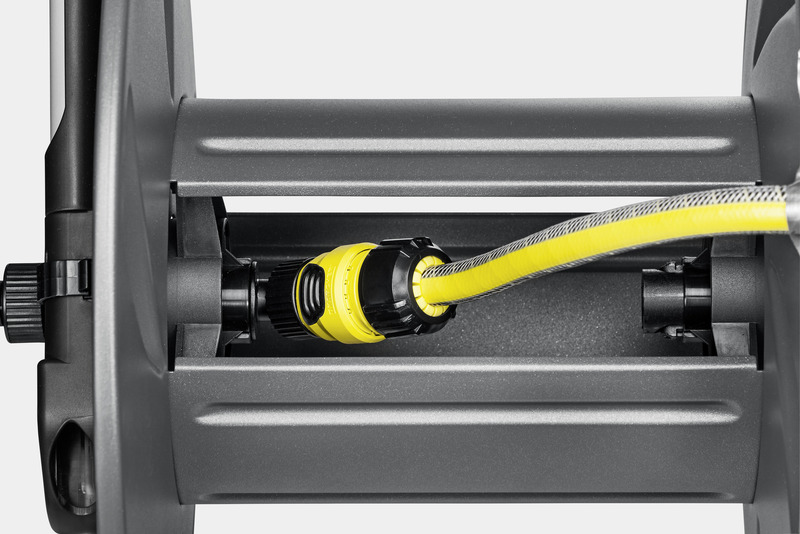 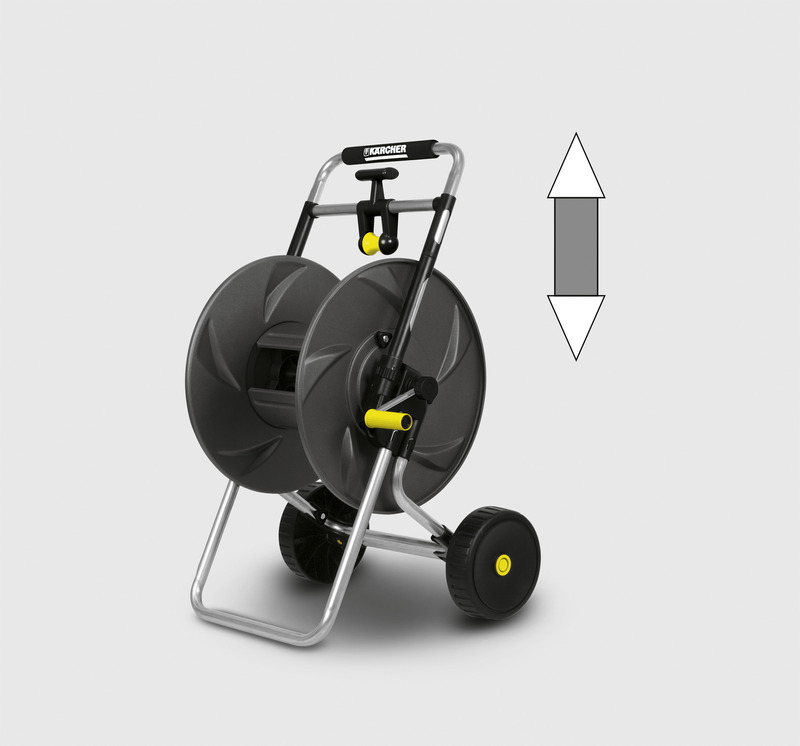 Metal hose trolley HT 80 M 26450420 https://www.kaercher.com/tn/home-garden/watering-systems/hose-storage-and-hose-trolley/metal-hose-trolley-ht-80-m-26450420.html Robust hose trolley HT 80 m with adjustable steel frame and ergonomic grip. 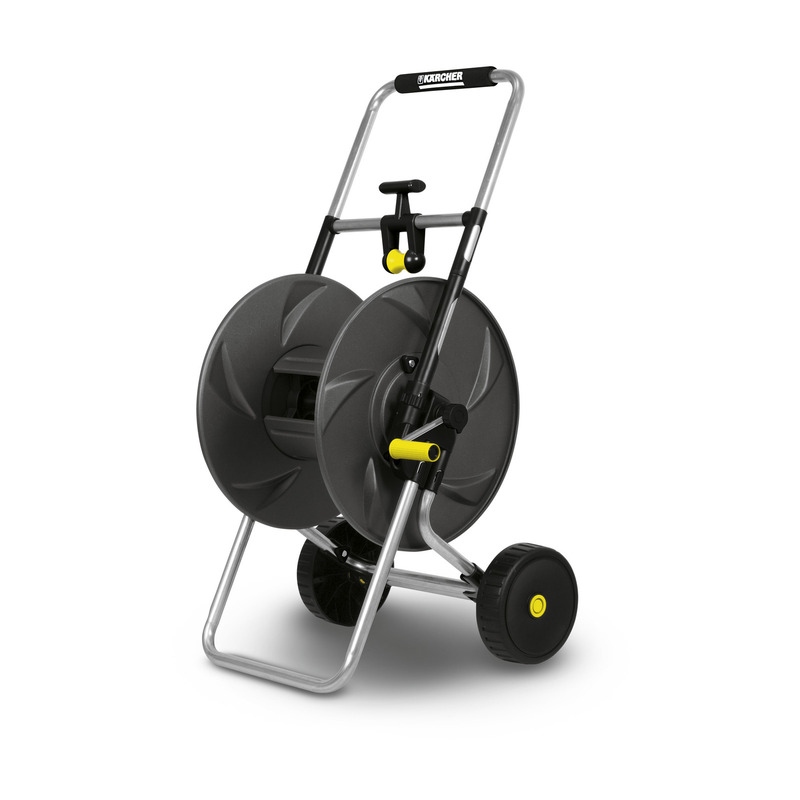 Robust, rust-resistant steel frame and drum. 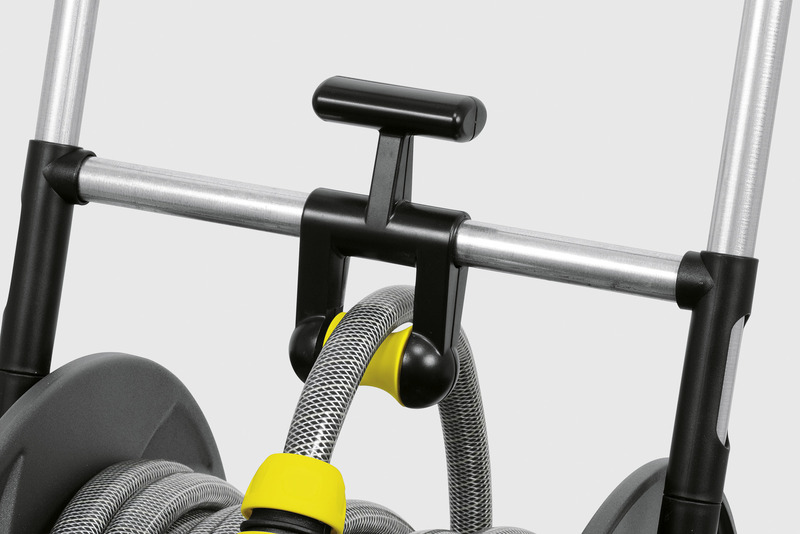 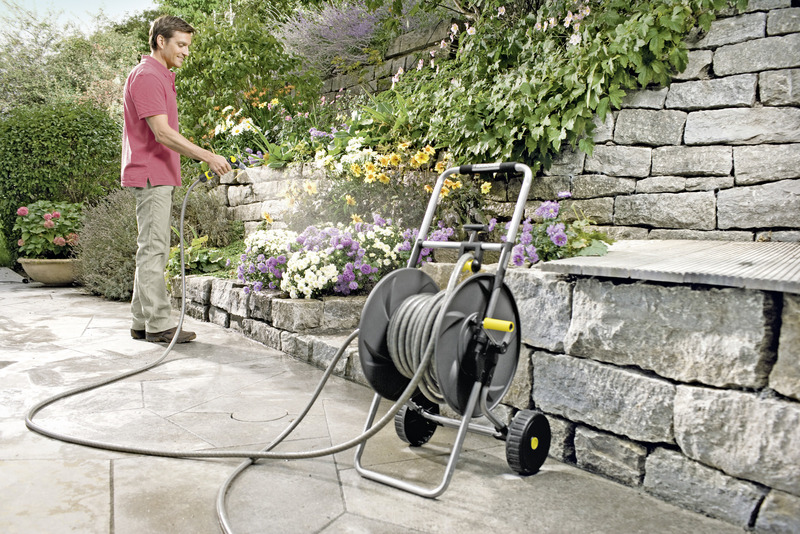 With hose guide and smooth running hand crank.